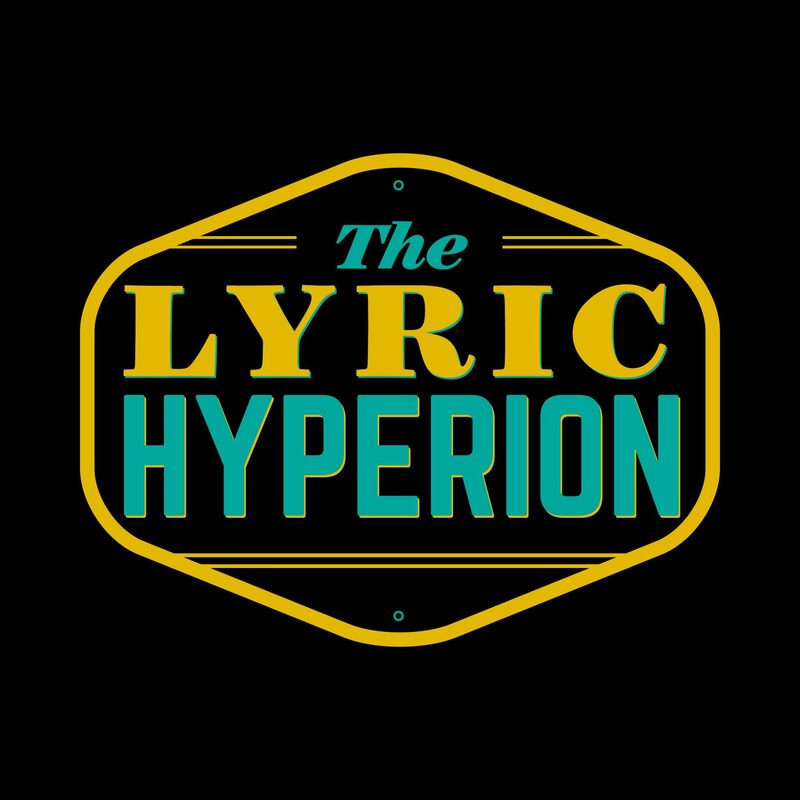 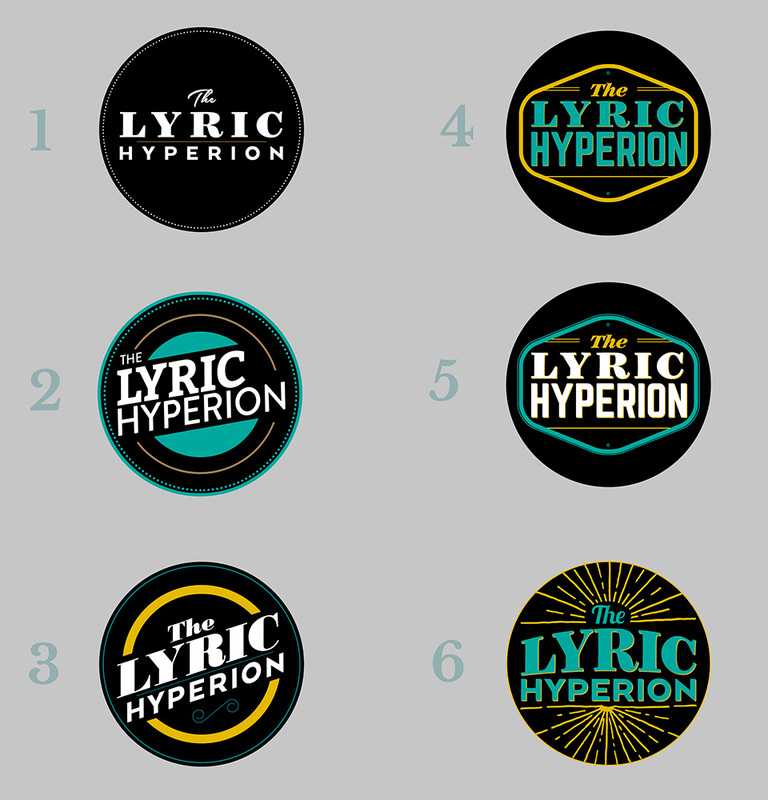 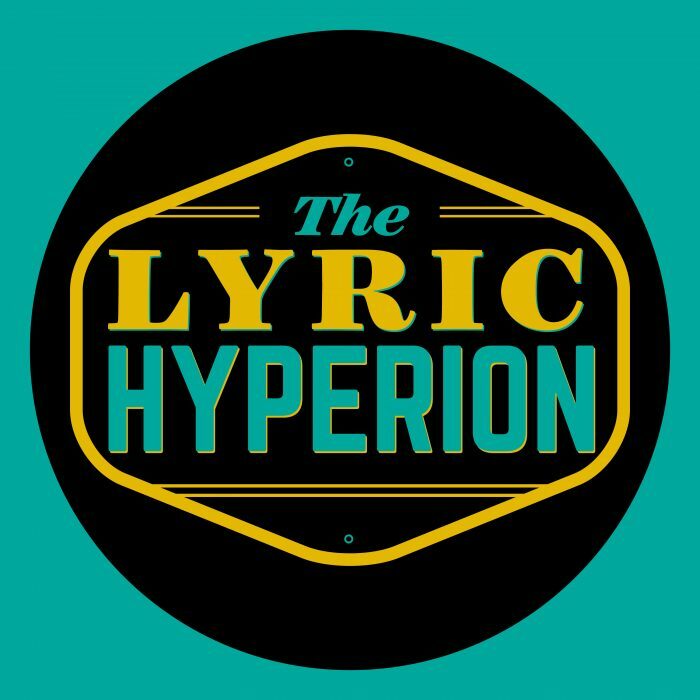 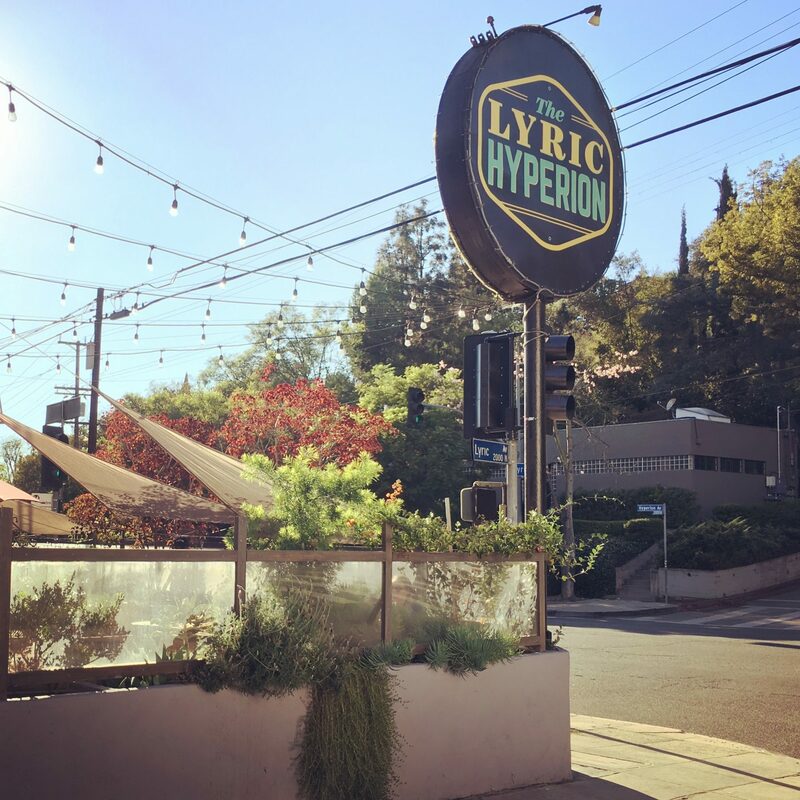 Mark Sherman, owner of Silver Lake’s Lyric Hyperion Café and Theater, commissioned a new logo to match the rebranding of the company, both online and in the café itself. 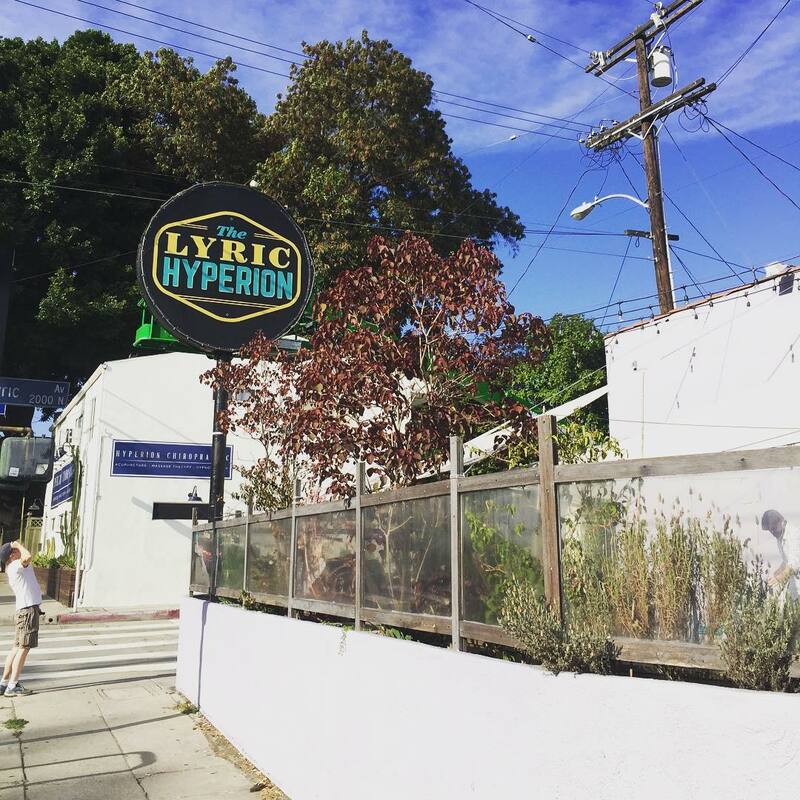 The lollipop sign, fifteen feet high and six feet in diameter, is unmissable driving down Hyperion Ave. 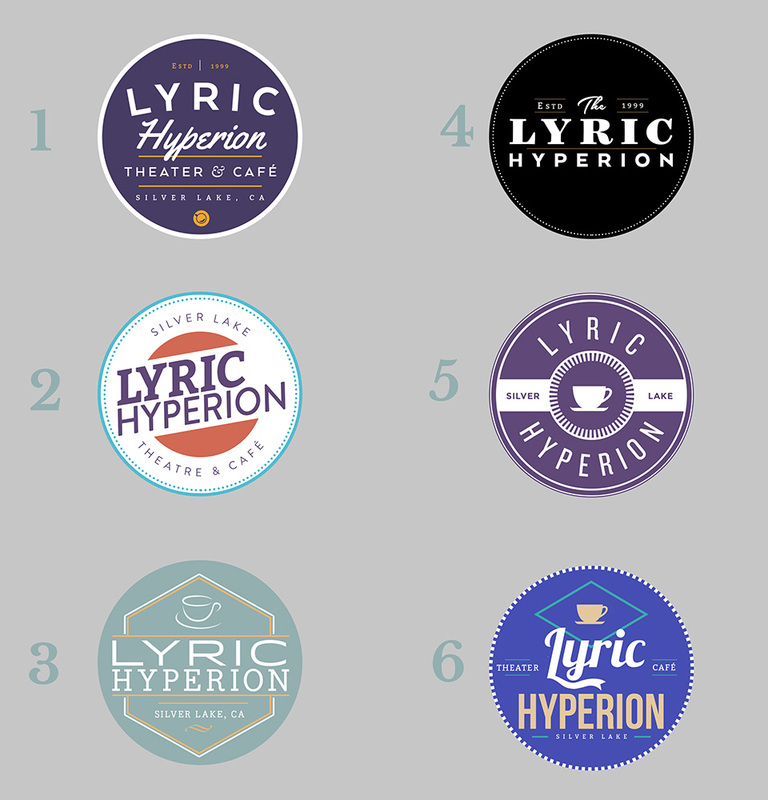 The logo went through many iterations as the retro typography found harmony with the soft teals and golds of the café’s new color palette.